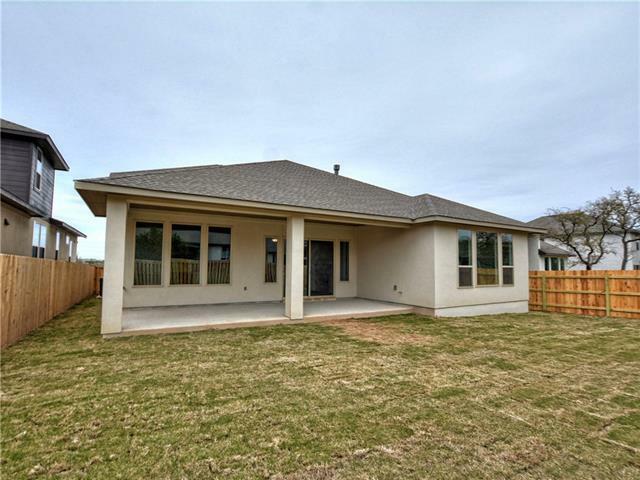 New Year, New Home! 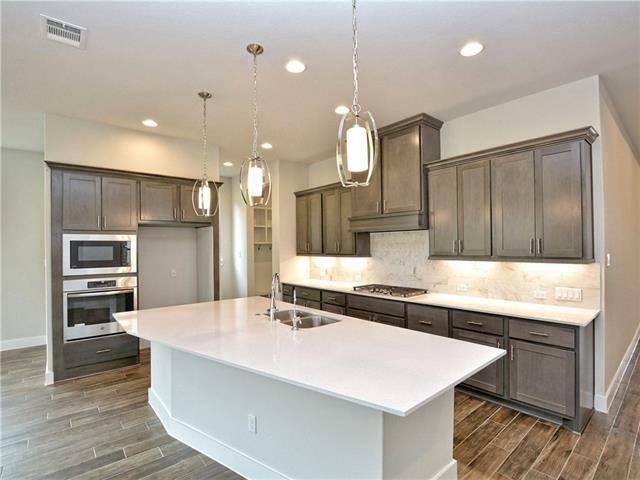 Begin your New Year with a gourmet kitchen with 36" gas cooktop, built-in oven and stainless steel appliances. 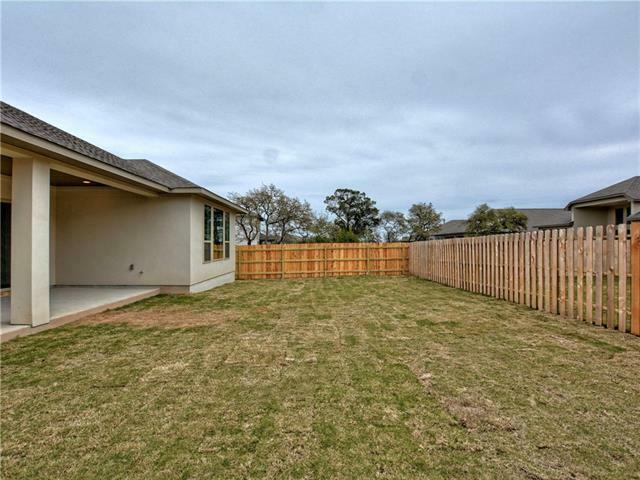 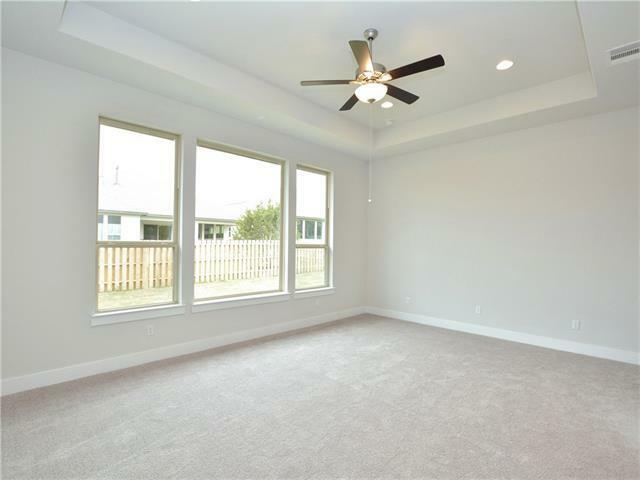 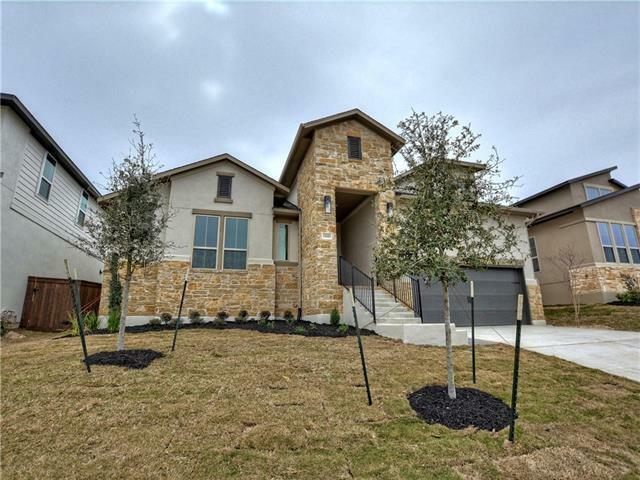 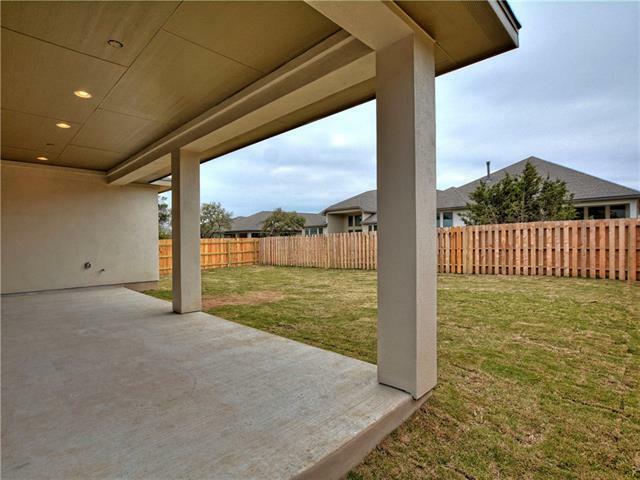 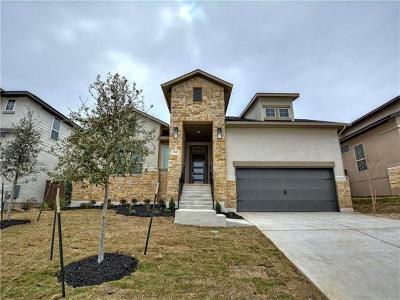 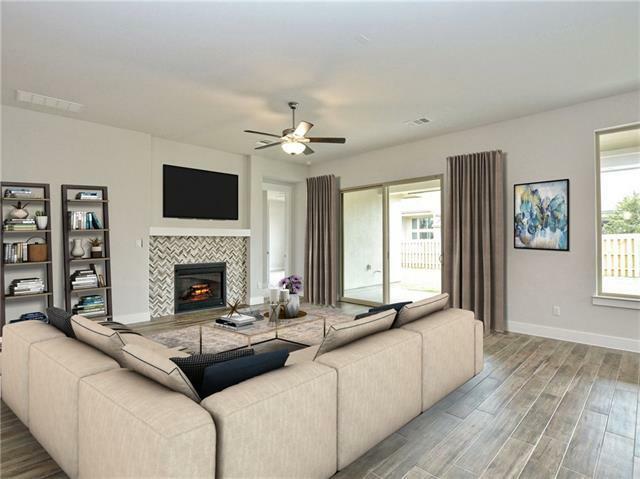 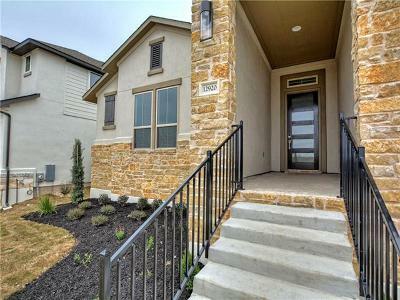 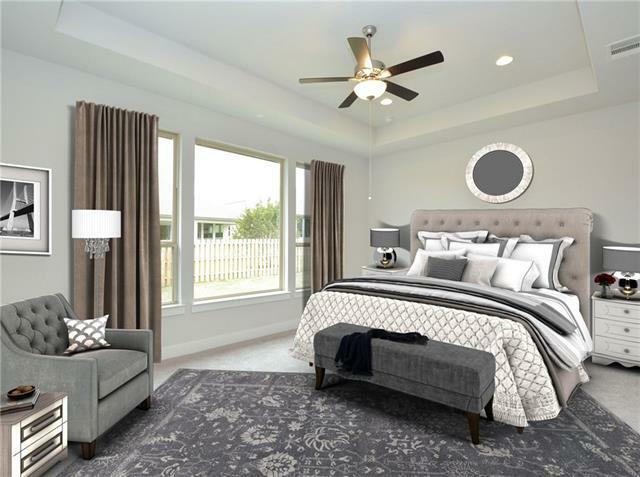 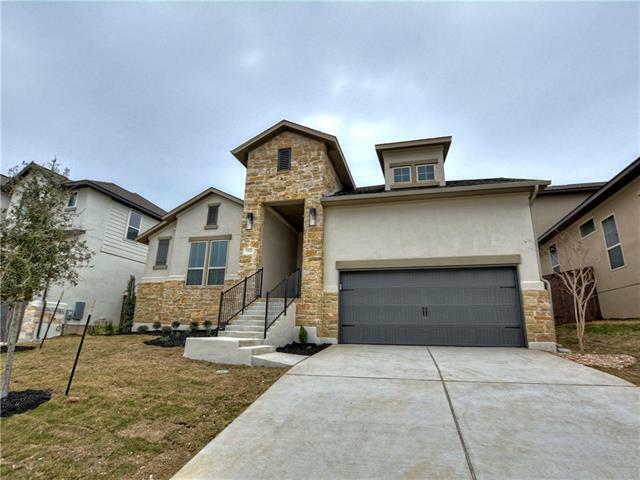 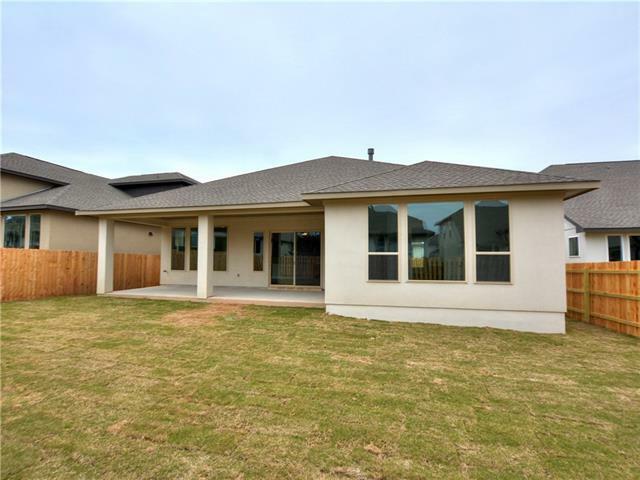 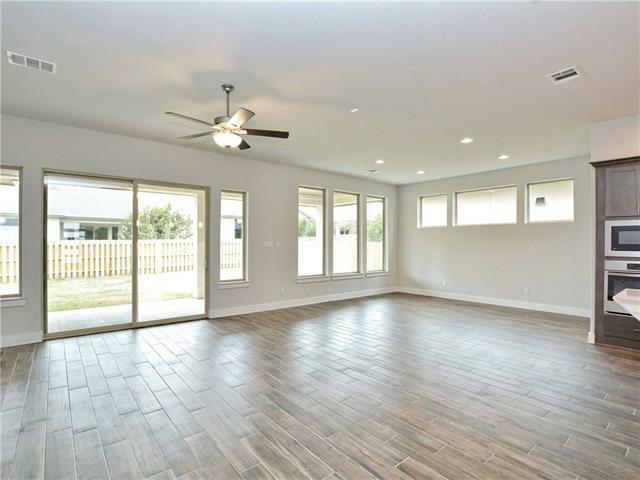 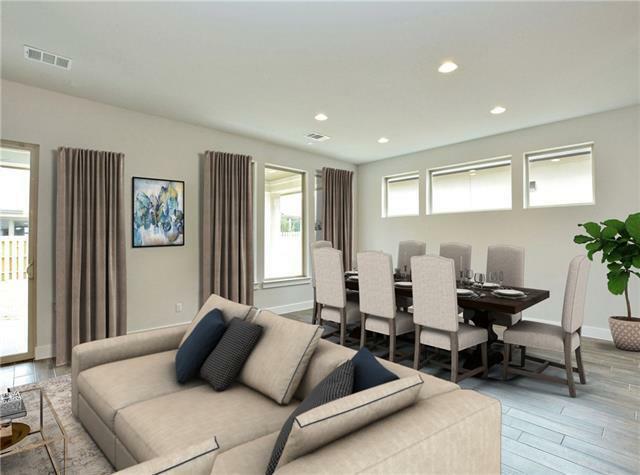 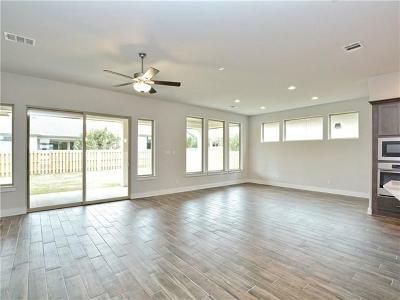 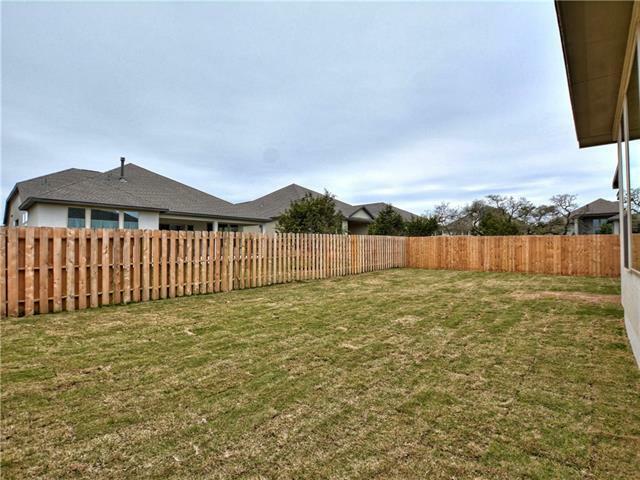 Outdoor living space on the extended covered patio, extra storage in the garage for your hobbies and Owner&apos;s suite with recessed soaking tub and walk-in closets. 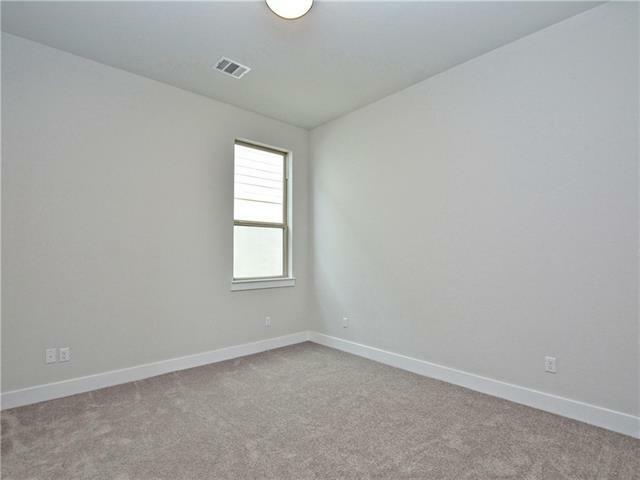 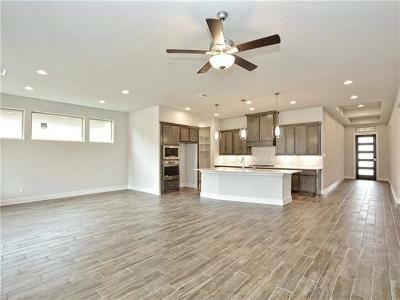 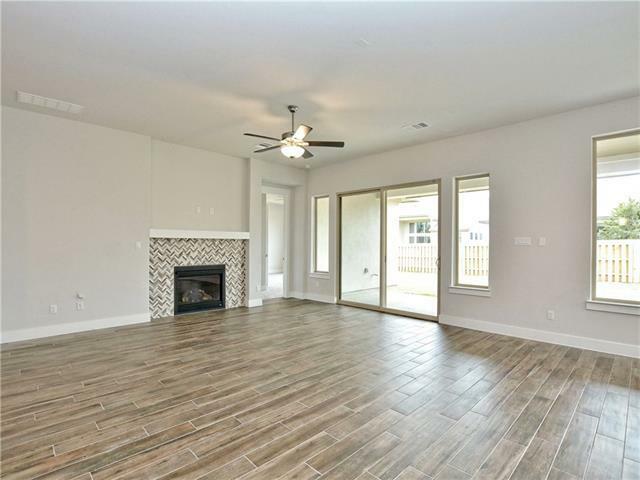 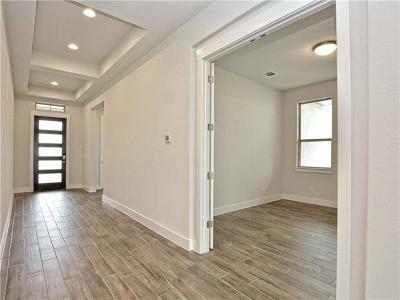 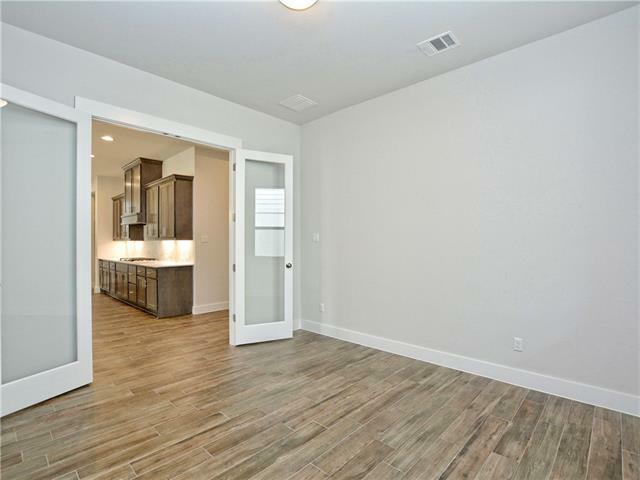 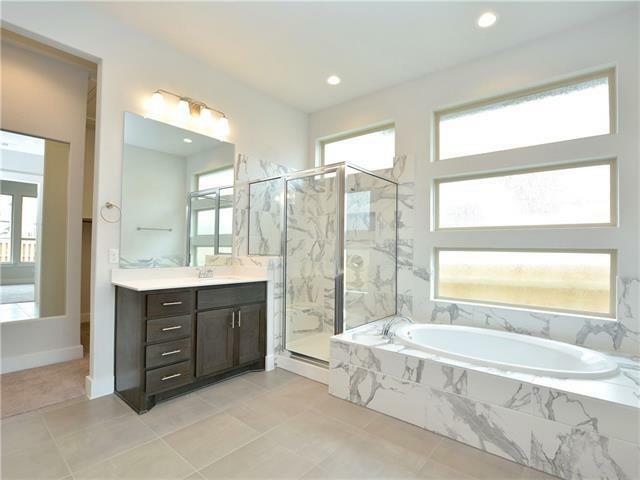 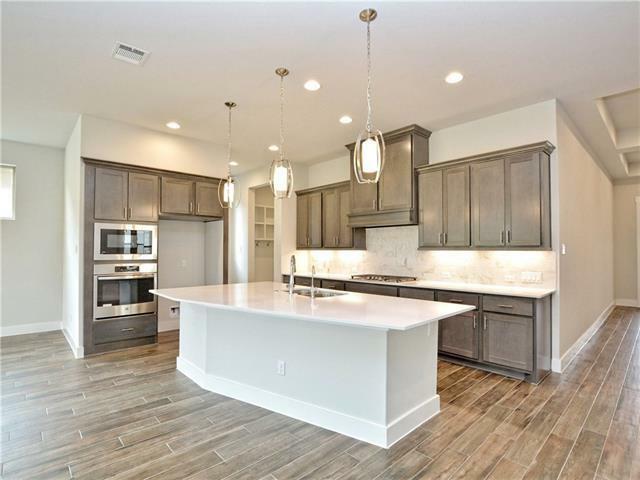 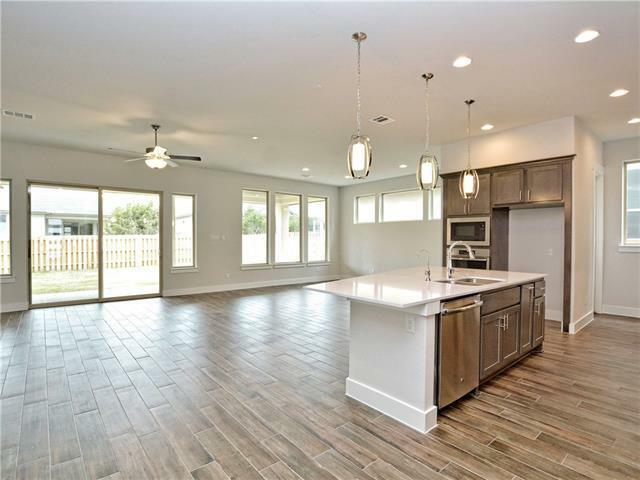 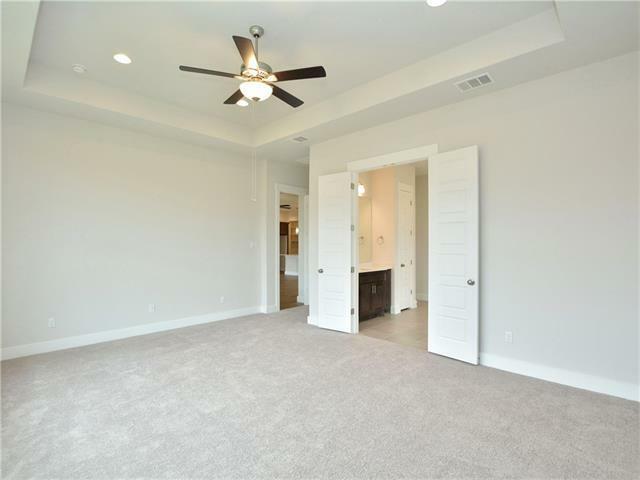 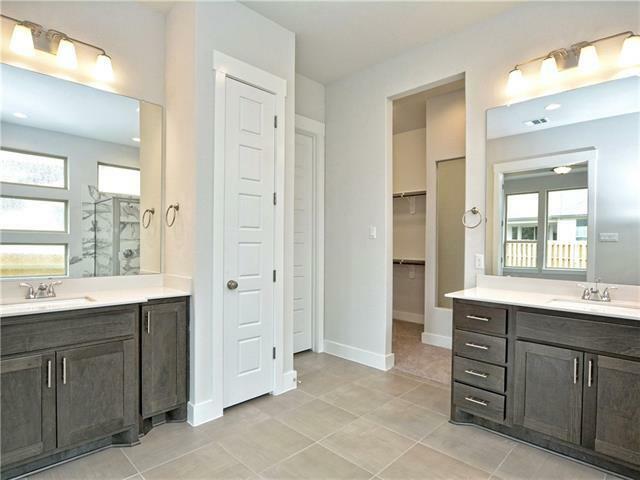 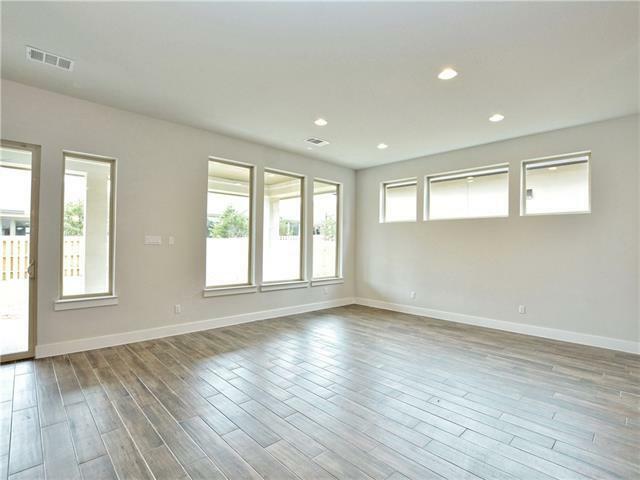 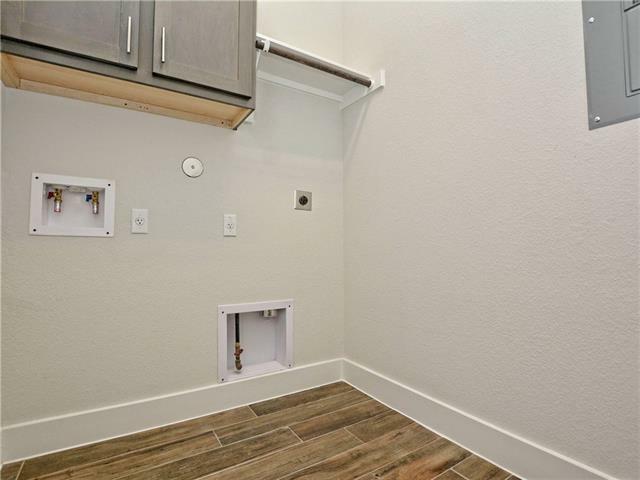 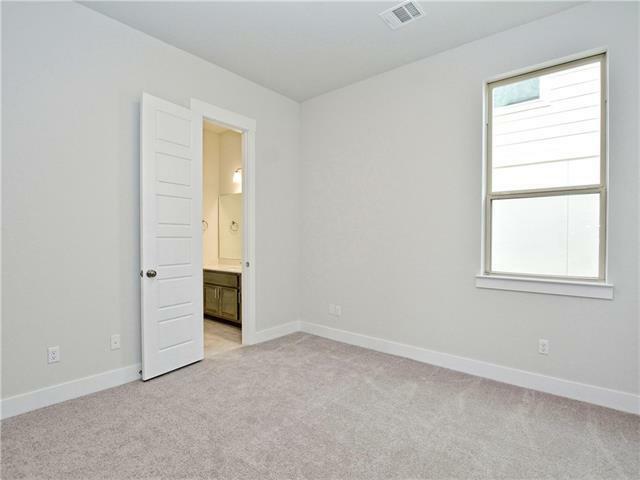 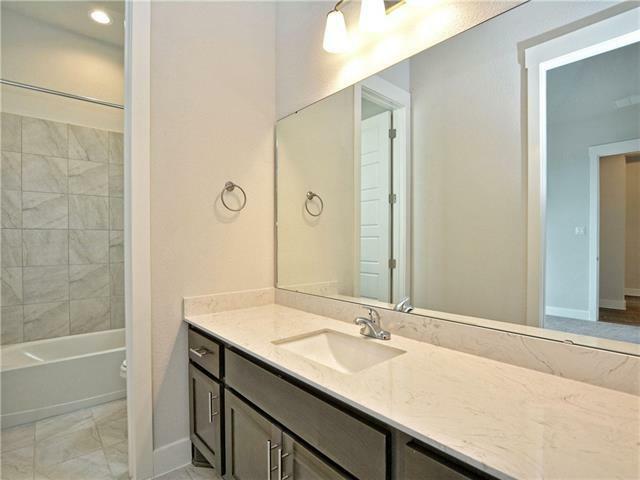 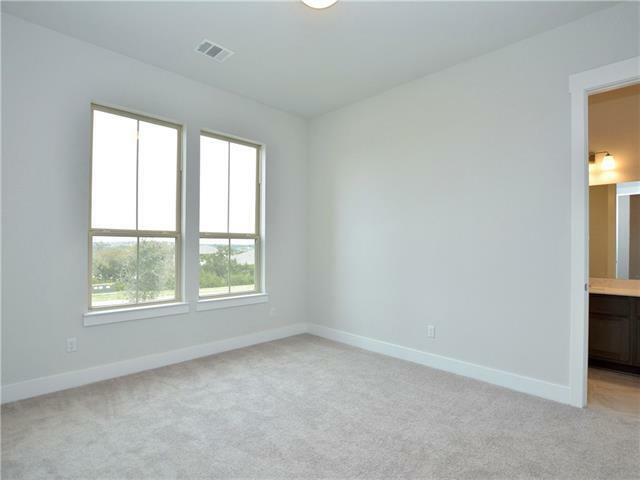 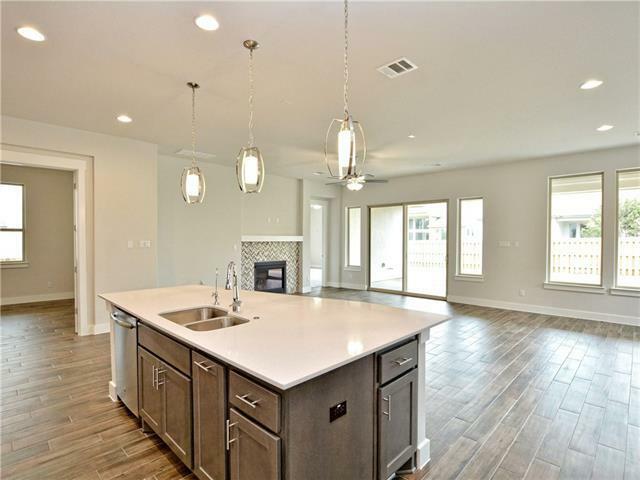 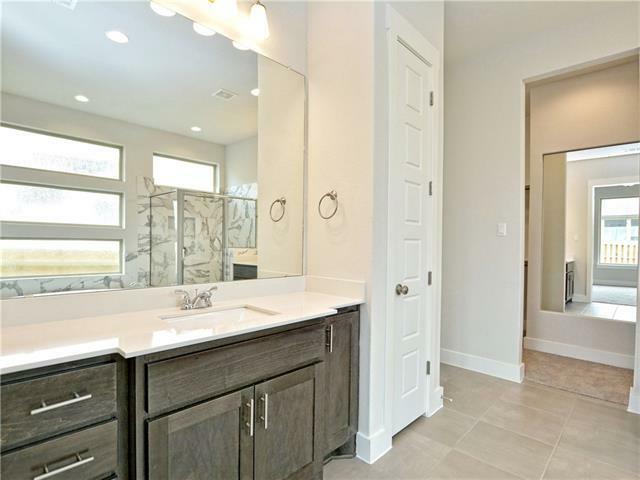 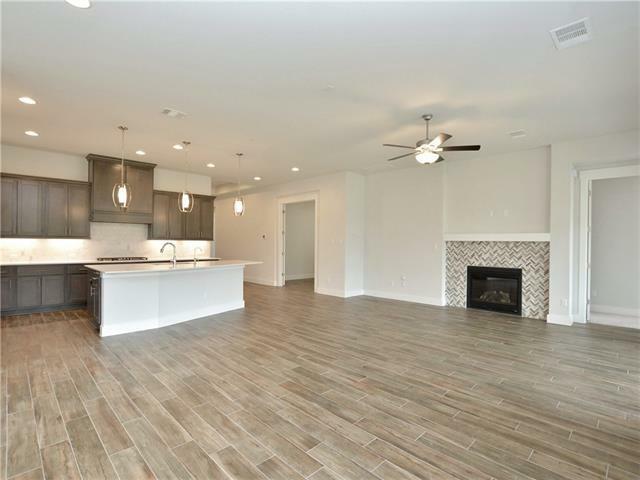 Complete with wood plank tile flooring in major foot traffic areas. 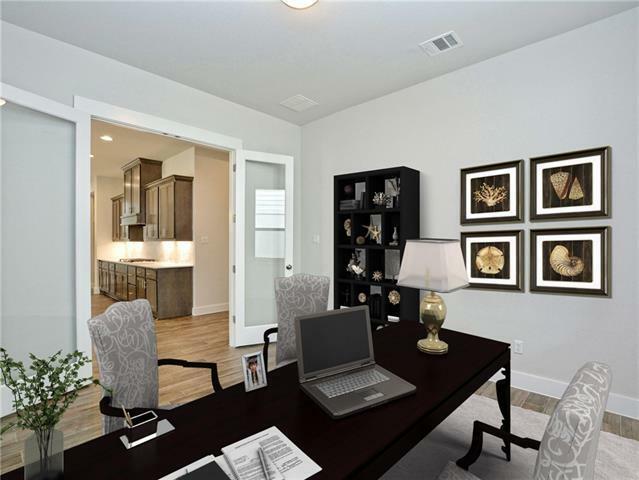 Visit us in the desired community of Belterra today!